Guten Tag! 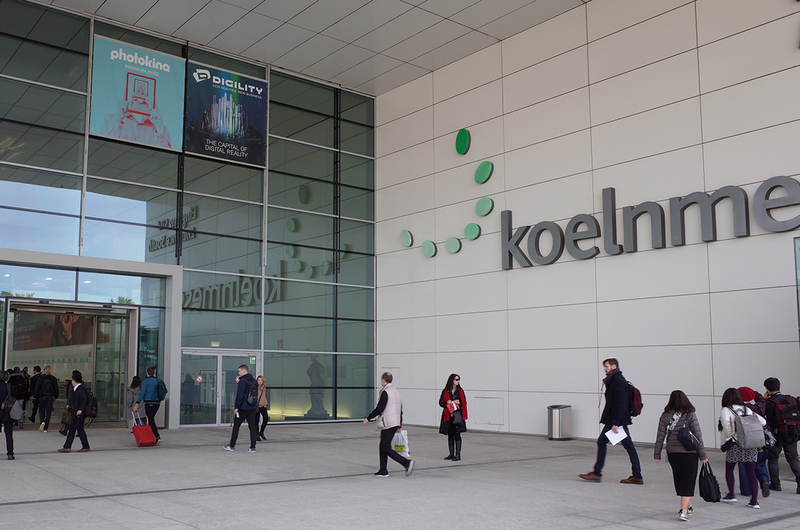 This is ARA @business trip in Germany. 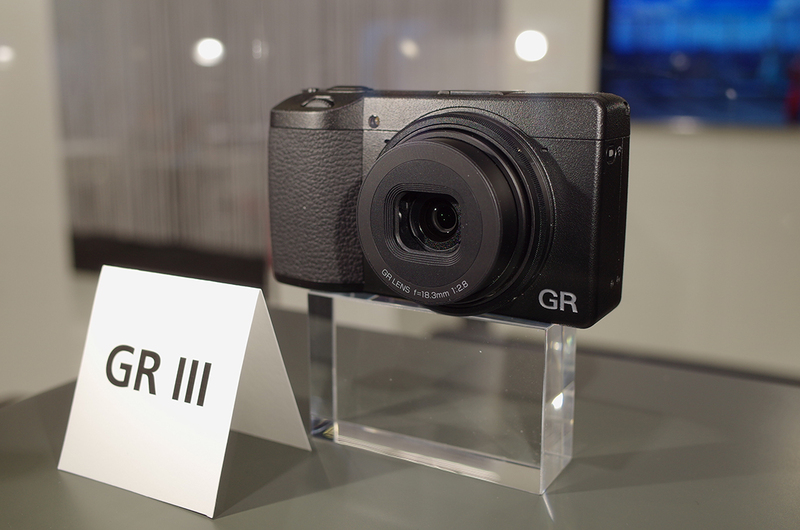 We are exhibiting the RICOH GR III, which we announced on September 25, as reference at Photokina 2018 currently held in Cologne. 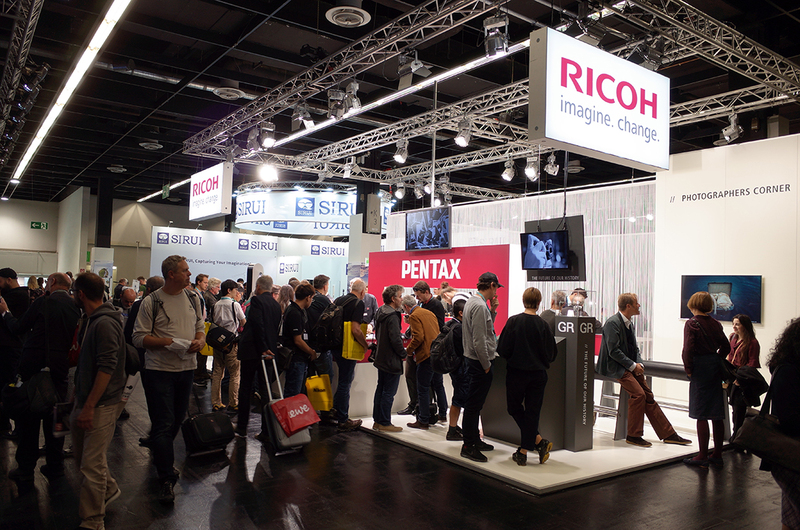 Ricoh booth crowded with visitors. 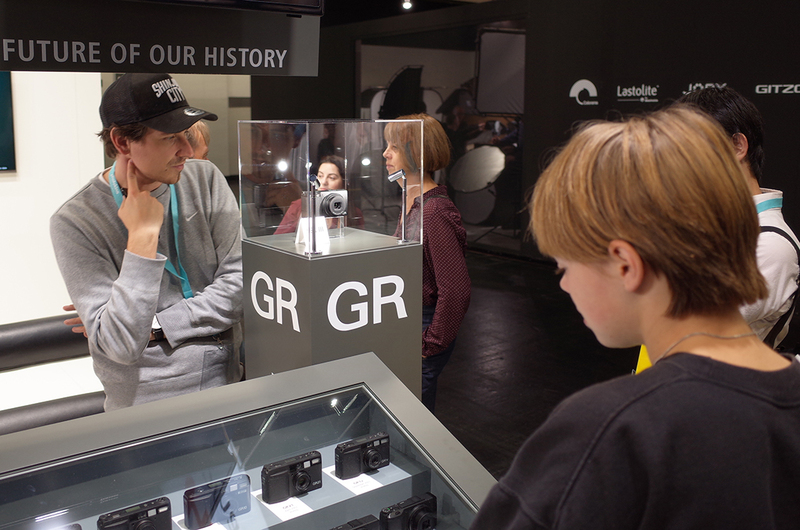 The new GR has been drawing much attention and visitors and the press keep coming. You cannot actually touch it, because it is still in development, but by looking at its more compact and handsome body from outside, we would like you to imagine the day when you own this machine! 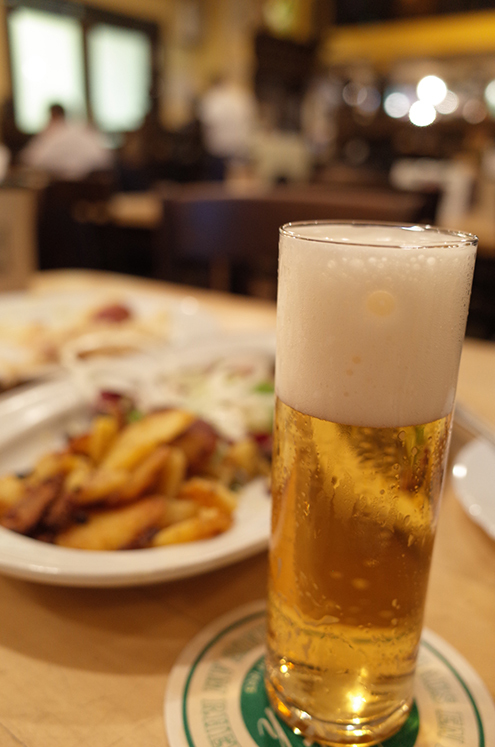 The beer was so good and I was feeling so good that the photo was a bit out of focus. Cheers to the glorious future of GR!